Chatbots are here on the ground, and the related hype has gone to the cloud. Yes, it’s the time to see them into action, rather than being focused on its definition and interpretation alone. In today’s blog issue, you will come across how chatbot technology is enabling leading global banks to enhance customer experience (CX) and become more profitable and amicable. Customer satisfaction of the Swedish banks was in a dilapidated situation, and profit margin was shrinking as more of the customer service representatives were involved in handling basic service requests received from customers. They had little time to focus on acquiring new customers and capitalizing the upsell or cross-sale techniques. 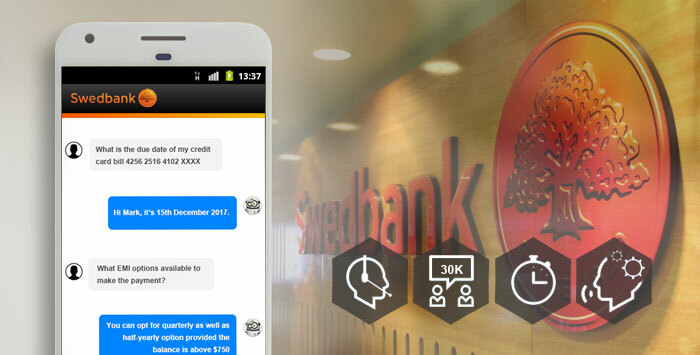 Martin Kedbäck, a channel manager at Swedbank, shared this concern with eMarketer. To overcome the problem and turn the table otherwise, the bank adopted AI chatbot, NINA, to create a self-service platform that can help customers seek information and resolution for basic problems on their own, and it became a huge success. Integrating the chatbot with their website, they were able to make it easily accessible. 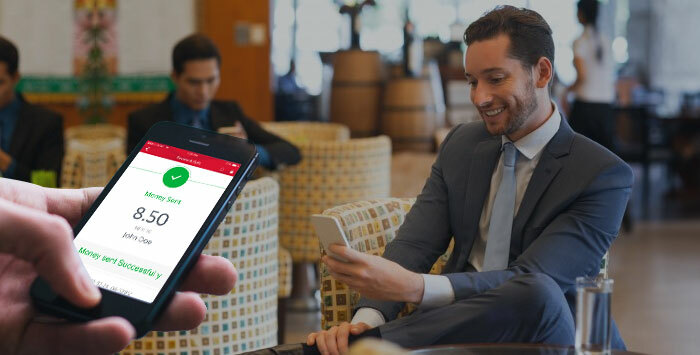 With Nina taking charge of the 80% of the customer service requests, agents can now spend their time on other types of calls instead, which increases value for the bank. The chatbot derives its name from the term - AmErica. This virtual assistant is seriously helping customers pay down debt, check account status, raise service requests and track their status. Harnessing the power of AI, the chatbot can deduce actionable insights of a customer based on his or her past deposit and withdrawal or spending records and help customers to better organize their finances and achieve their goals. The customers of Bank of America can also take help of Zelle, a chatbot, to perform peer-to-peer fund transfer. It also enables customers to take out or deposit cash at ATMs through their mobile banking app. 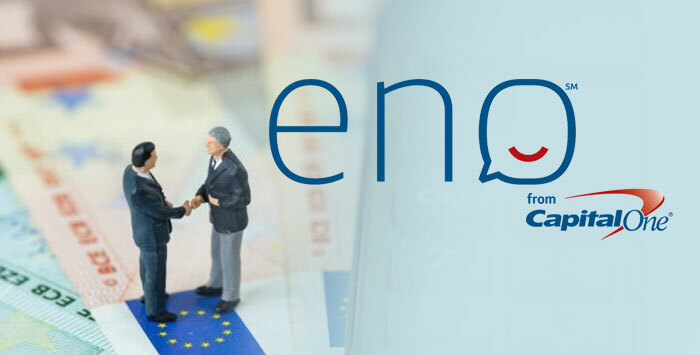 Capital One Financial has made information accessibility and fund transaction services much easier, faster and securer with AI chatbot named Eno. The chatbot helps customers access status and details regarding their accounts quickly and easily. It also helps the make credit-card payments. The bank has played the gender diversity well to extend its reach. If you ask ENO whether it’s a boy or girl, you get a reply - binary. 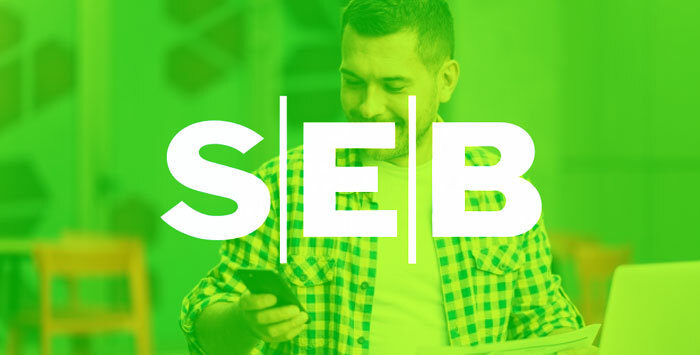 SEB is making big of its chatbot development investment to drive customer- and employee engagement. It offers Aida, a female chatbot for customers and an internal chatbot SEB Amelia, for employees. Amelia, within the first three weeks of its release, supported over 4,000 conversations with 700 employees helping them get quick resolutions for their concerns. It also supports its in-house IT professionals with their job. 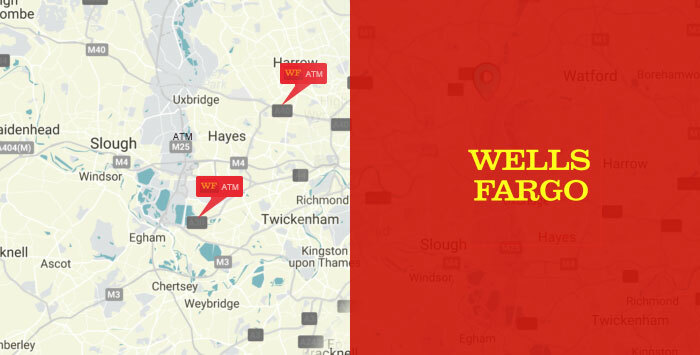 Yet to get its name, this well Fargo’s chatbot leverages NLP-based AI to respond to the general queries of customers like account balance, nearest bank ATM, and so on. 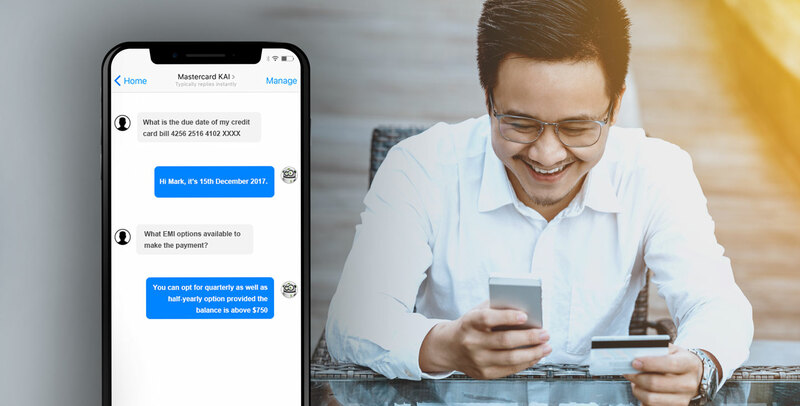 The chatbot keeps a watch on the balance or recent transactions and dives deeper into their spending trends to help the bank with devising its products and services. March 14 2019What Factors Affects the Cost of Building A Financial App?